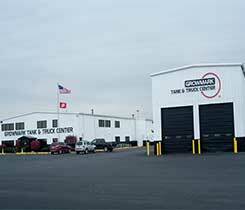 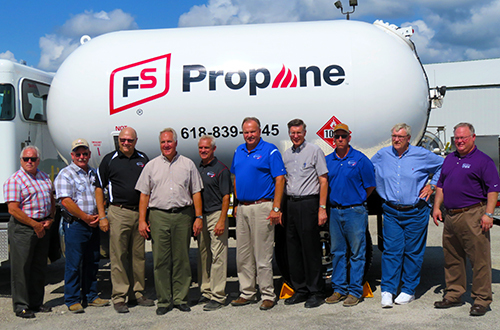 Central Iowa cooperative plays a crucial role in school district transportation. 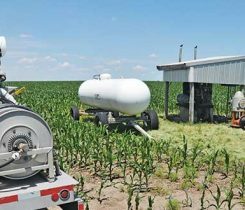 Your farming customers need to know about propane irrigation motors. 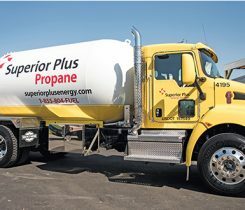 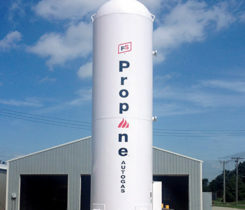 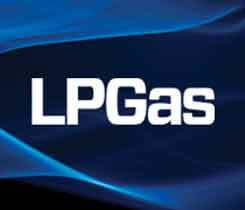 New resources give propane retailers detailed insights into residential growth opportunities.